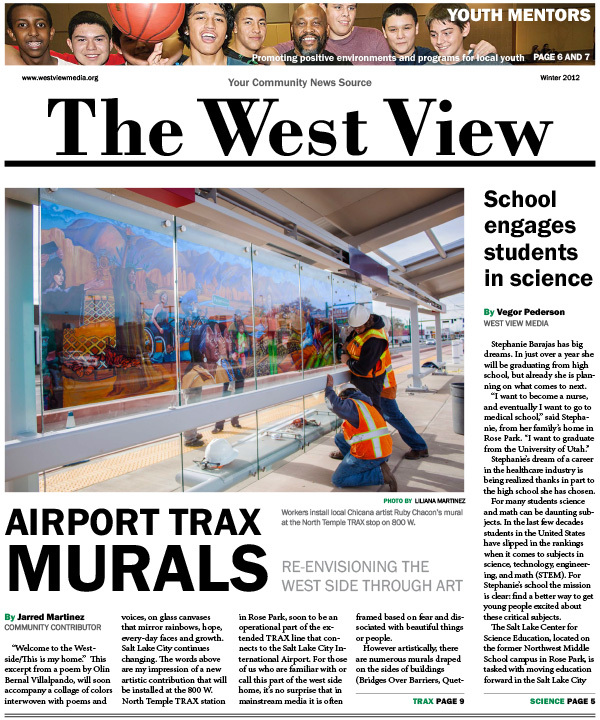 The West View newspaper is distributed quarterly throughout the west side of Salt Lake City. 22,000 copies are mailed free of charge to homes and businesses in the 84104 and 84116 zip codes, with another 2,000 available in public spaces in west Salt Lake City and neighboring areas. Advertising in The West View is a cost effective way to reach our unique audience. Download our rate cards and info sheet below.